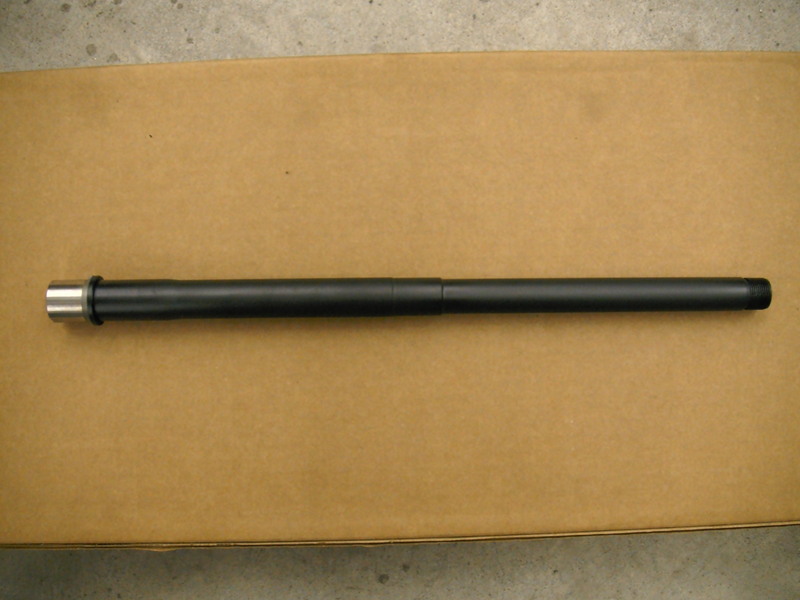 Available in 16″ or 10.5″ lengths, 4150 chromoly, 1:19 twist, .875″ gas block journal, muzzle threaded 49/64-20. 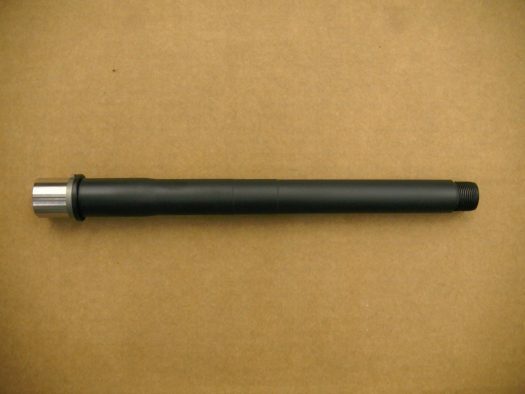 Requires use of 6.5 Grendel style bolt with .136″ bolt face depth. 10.5″ uses a pistol length gas system, barrel weight, 1.26 pounds.